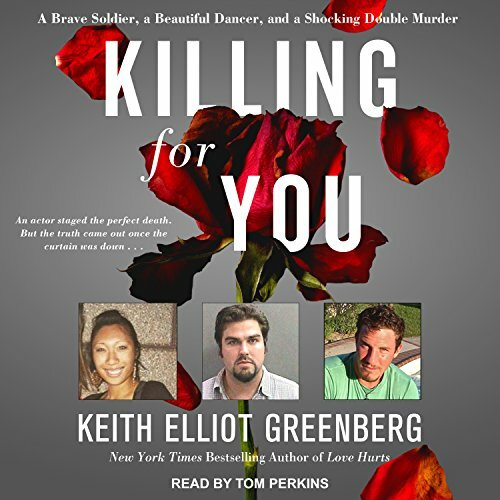 Showing results by author "Keith Elliot Greenberg"
For 15 years, Tom Stephen had the unique distinction of being both drummer and manager of the Jeff Healey Band. The dual role was fraught with conflicts of interest. One minute, he was leading the debauched life of a rock musician; the next, he was disciplining the band for the havoc they caused. But few knew or understood Jeff Healey better. 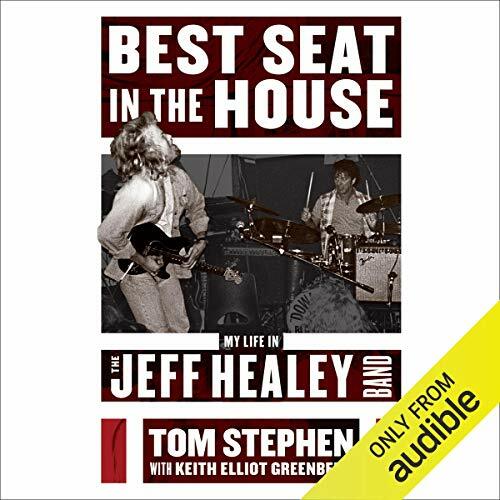 Funny and loyal, with a luminous mind and staggering talent, Healey was also provincial, stubborn, obnoxious, and antagonistic. This book explores both sides with honesty, clarity, and humor and reveals what life for the band was really like.